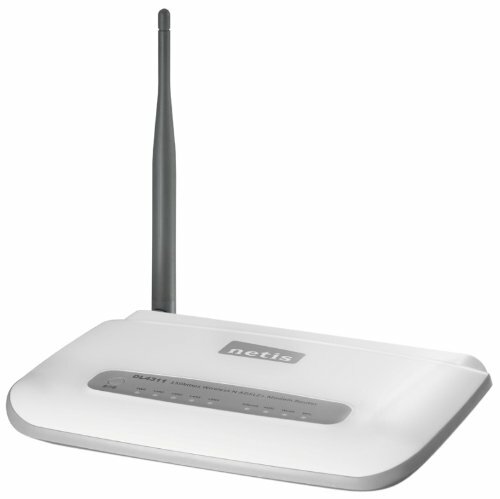 The netis DL4311 is a 3-in-1 device that combines the functions of a high speed ADSL2+ modem, 4-port NAT router and wireless N access point. It is designed to provide end-users with a one-stop solution to acquiring and sharing high-speed Internet access over a wired/wireless network. Supporting the latest ADSL standards, the DL4311 brings with it much higher speed than dial-up connections. It also provides some practical functions, such as Port Mapping for IPTV, Ethernet WAN, SNMP, IPv6, TR-069 and more. With this product, users can now enjoy more kinds of heavy bandwidth consuming applications like wireless HD video streaming.